It’s the mission that drives all of us towards a common goal. 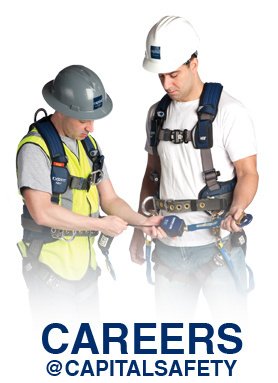 Capital Safety is the global leader of fall protection, confined space and rescue equipment, with a passionate commitment to quality, innovation and safety. With more patents, more engineers and more industry innovations than any other fall protection manufacturer, it’s no wonder that Capital Safety and its brands are the most recognised and trusted around the globe.